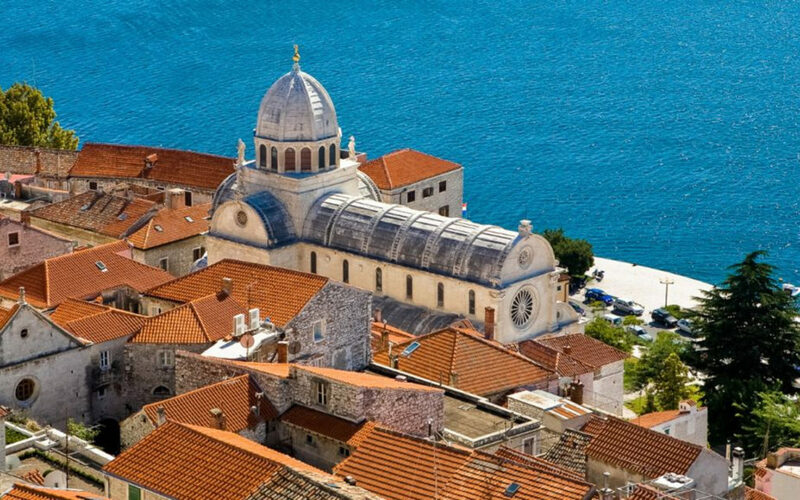 LegendExpo – exhibition of original artwork by renowned Croatian illustrators and creators of LegendFest visual identities is moving from the old town of Lukavec and continental Croatia to Skradin where the exhibition will be held in the administrative building of the Public Institute of Krka National Park. 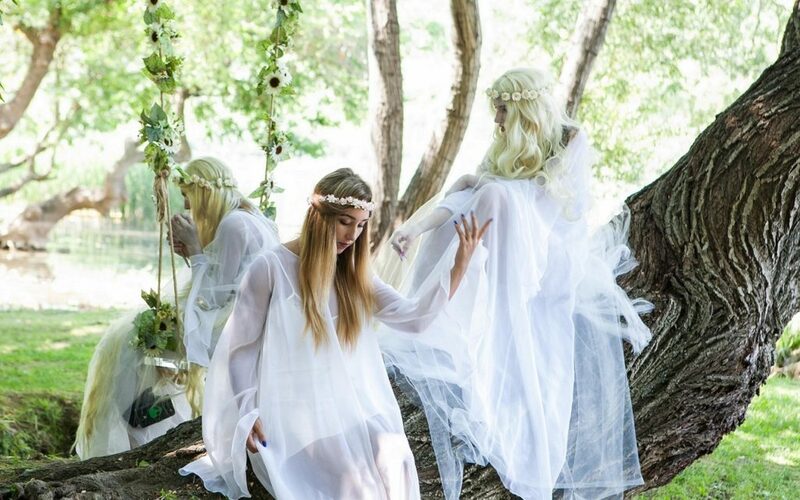 The theme of the festival: FAIRIES AND FAIRY CREATURES ♥ How do fairies look like? What can make them angry? What happens when they lose a strand of hair? Who are the elves and the pixies? Why do fairies have animal legs according to the old Croatian folktales from Inner Dalmatia? The theme of the festival: VAMPIRES ♥ Are you terrified of vampires but still quietly hope to chance upon one? Are you prepared to be influenced by their wicked charm? If you think this is possible only in Transylvania then you are mistaken. 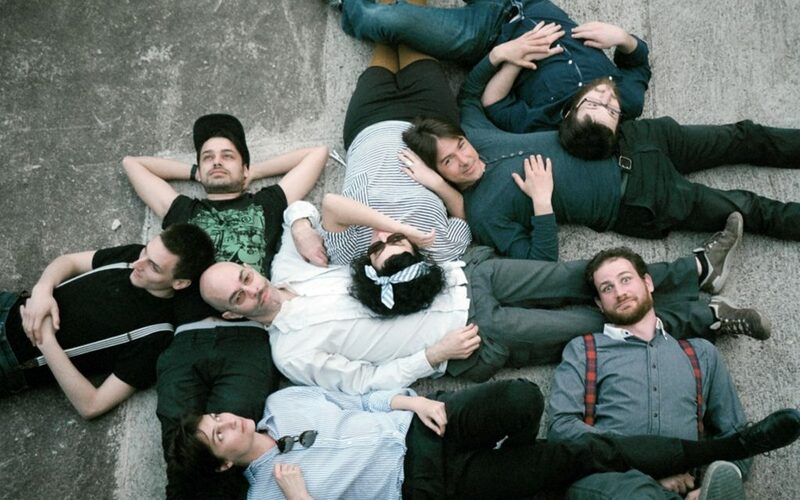 Come to the fairy-tale like town of Pićan. 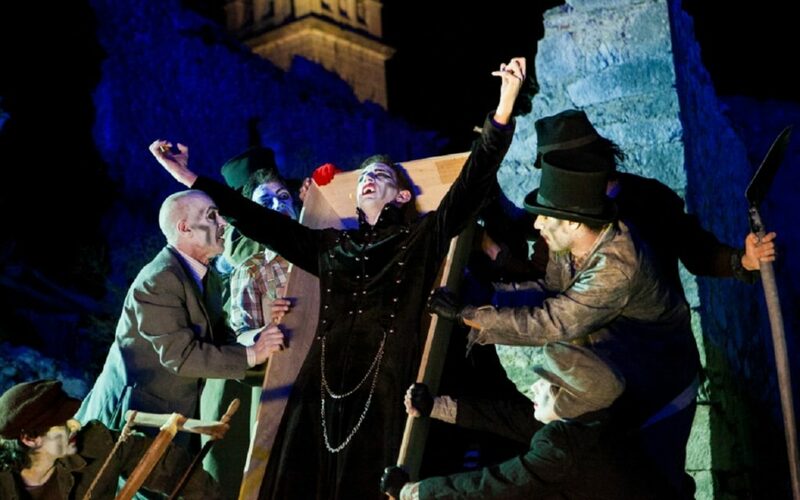 Pićan provides a timeless view of Istria and it is here you will meet the first European vampire and famous Croatian – Jure Grando. 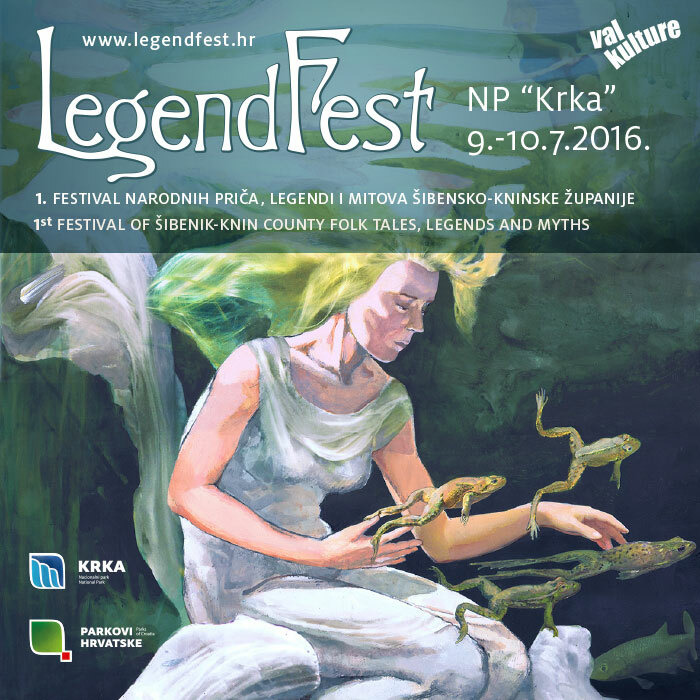 LegendExpo this year presents works by renowned Croatian illustrators on the topic of beings from Croatian folk beliefs, and announces one more LegendFest festival of Sibenik Knin county. The theme of the festival: FAIRIES AND FAIRY CREATURES ♥ Discover the magical powers of fairies and fairy-like creatures emerging from Water, Cloud and Earth and enjoy the rich programme that we have prepared for you at Roški slap. Festival programme schedule can be downloaded here. 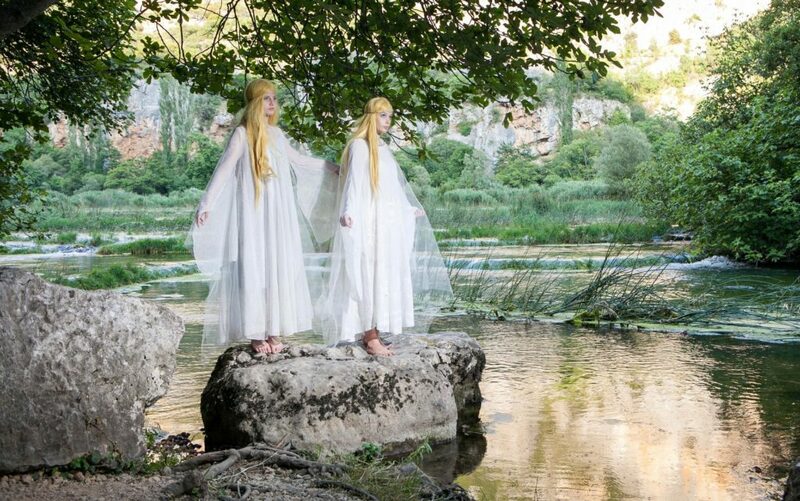 Chapel performances and live concert of Putokazi at LegendFest at Roški waterfall, 8th of July 2017 ♥ Now you have proof that you are dealing with fairies for real, although you might have already guessed this from a live concert performance of Putokazi – a female vocal group from Rijeka. This is not just a mere compliment. The theme of the festival: NIGHTMARES AND DREAMS ♥ Festival programme schedule can be downloaded here. A concert by ‘Drvored’ will certainly stir up the LegendFest atmosphere in Pićan this Saturday evening, 29th of July 2017. 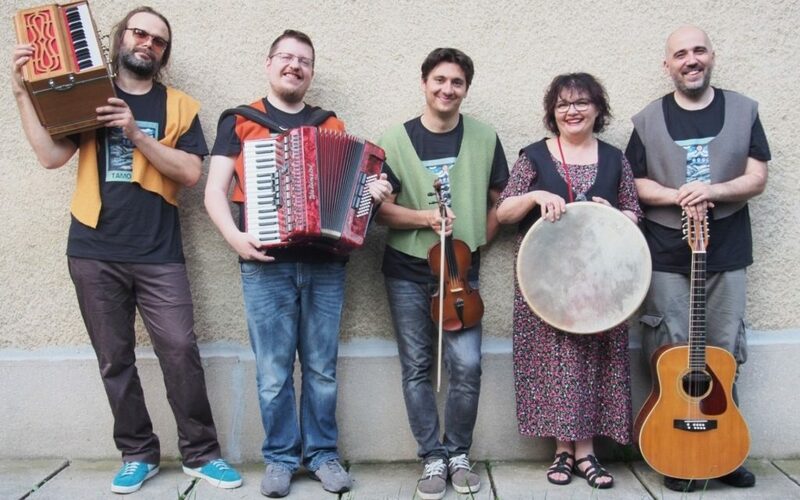 Dunja Knebl & Kololira revive and reinterpret ancient traditional folk songs from Croatia in a specific style that has won them many fans in Croatia and abroad.